Vaccination and animal control programs have helped to prevent rabies in most pets. It is important to keep your dog or cat up-to-date on rabies vaccinations. Cats and dogs that spend time outdoors may have more risk of coming into contact with a rabid wild animal. It is important to also vaccinate pets that stay indoors. In the United States, there have been more cases of rabies in cats than in dogs in recent years. Therefore, rabies vaccination is especially important for cats. See your veterinarian for more information on rabies vaccination. 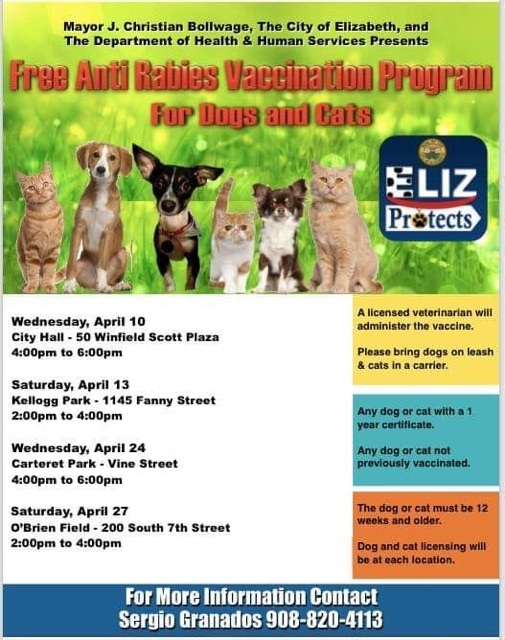 Take your pets to state/municipal-sponsored rabies clinics.